The Africana Studies undergraduate major and minor are part of a discipline, which exposes and prepares students for critical thinking in interdisciplinary and transdisciplinary modes relevant to professional careers in both private and public sectors. The Africana Studies intellectual tradition is rooted in history, Africana cosmology, epistemology, axiology, and vexing economic and socio-political questions and issues affecting the global Africana world today. These educational essentials in the discipline are addressed through curricular and co-curricular experiences. Students who major in African American studies may choose a concentration in African and African American history or in African American sociological, political, and community development. Thirty-six hours are required for the major. Students may also minor in African American studies, an 18-hour program. 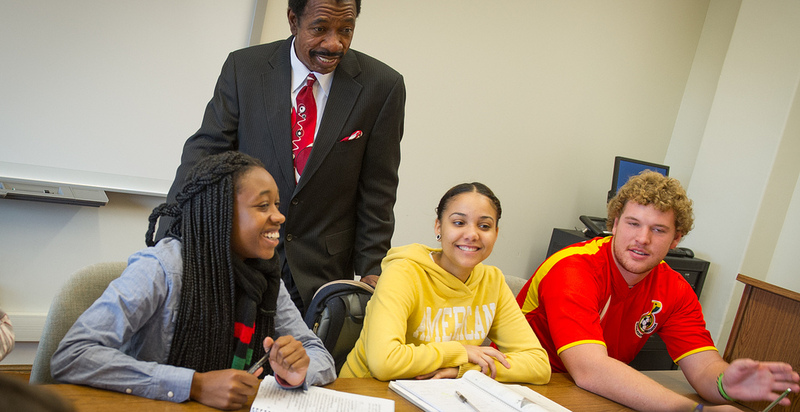 Majors may combine courses in African American Studies with a professional sequence to qualify for initial certification as social studies teachers for grades 7-12.